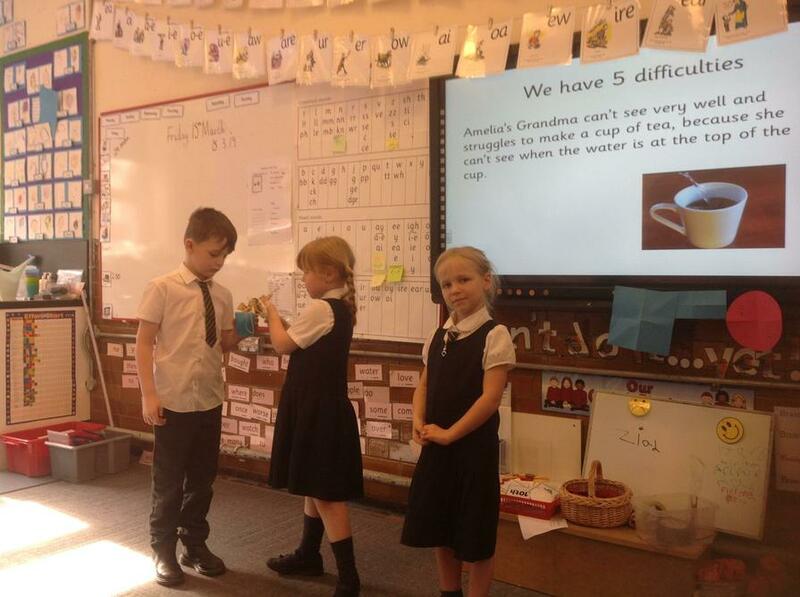 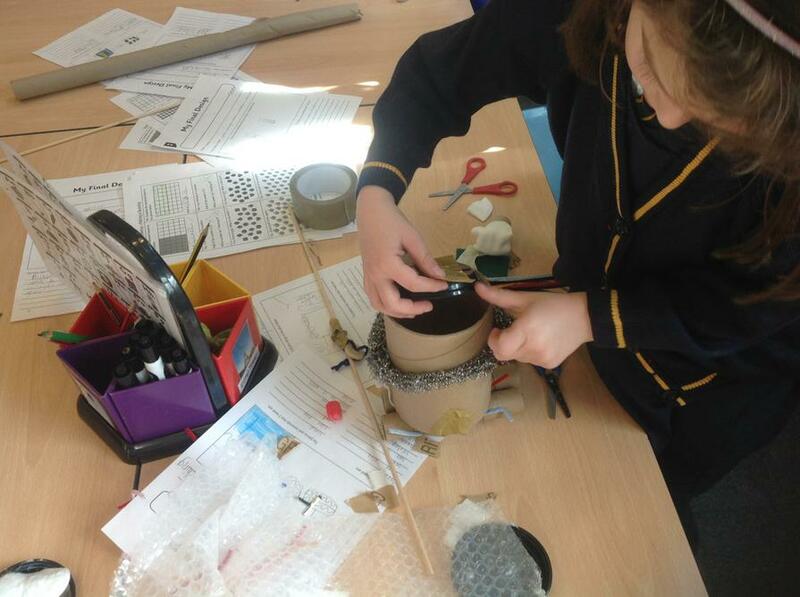 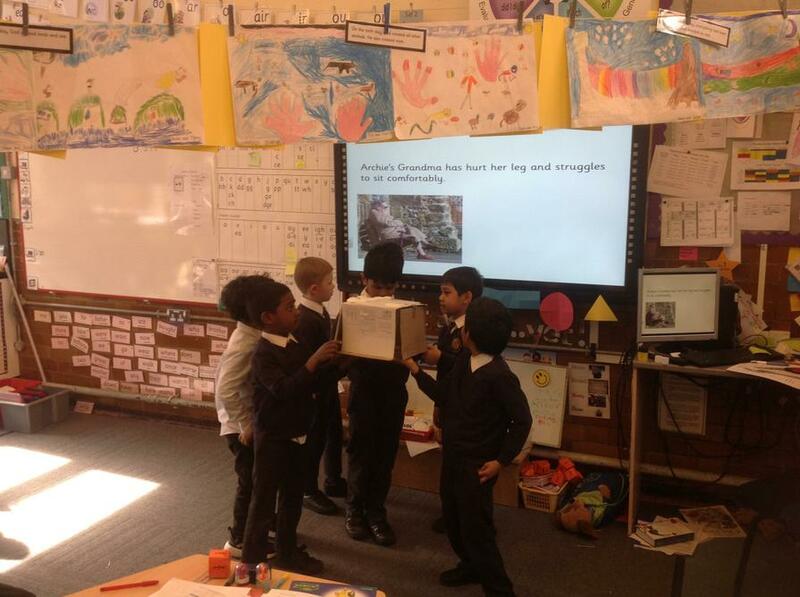 We worked in teams to make a product and evaluated the whole process - just take a look at the amazing enquiry-based learning that took place! 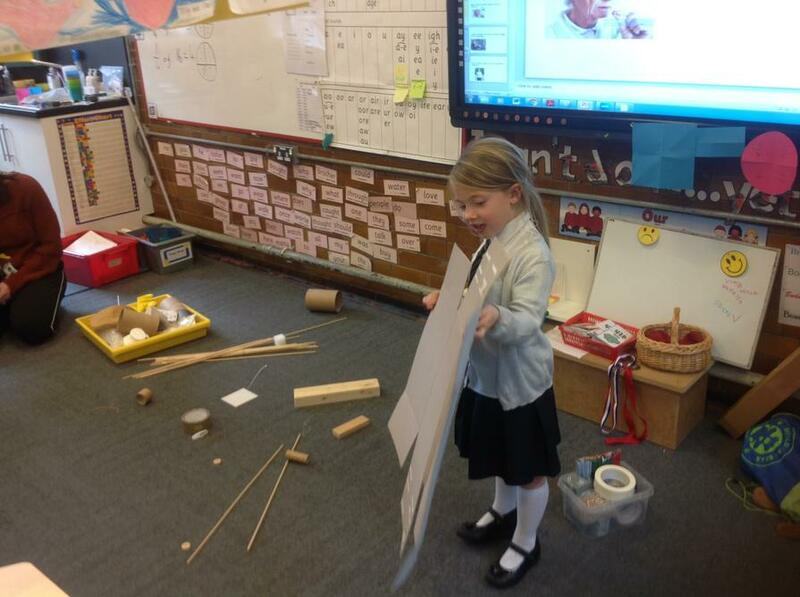 Letters went out on Friday for show and tell for this half term. 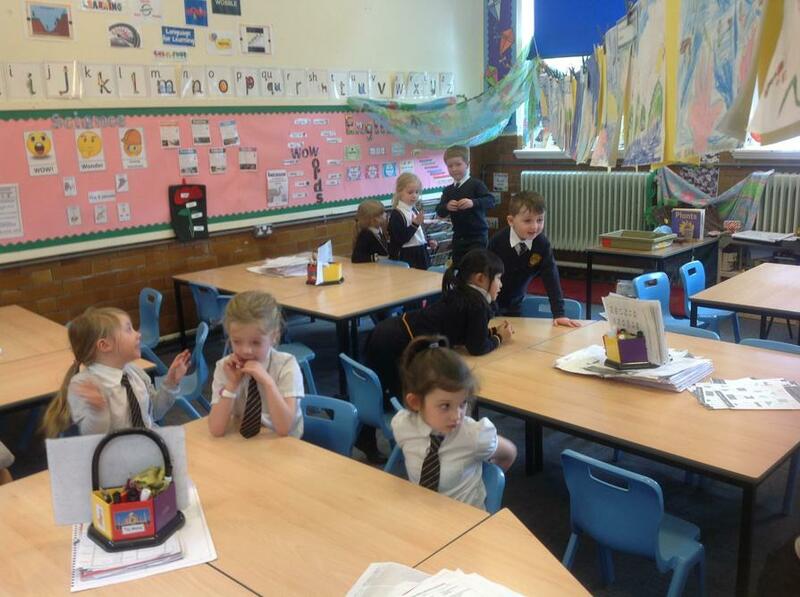 One of the Year 1 reading targets is to be able to recite and perform a poem. 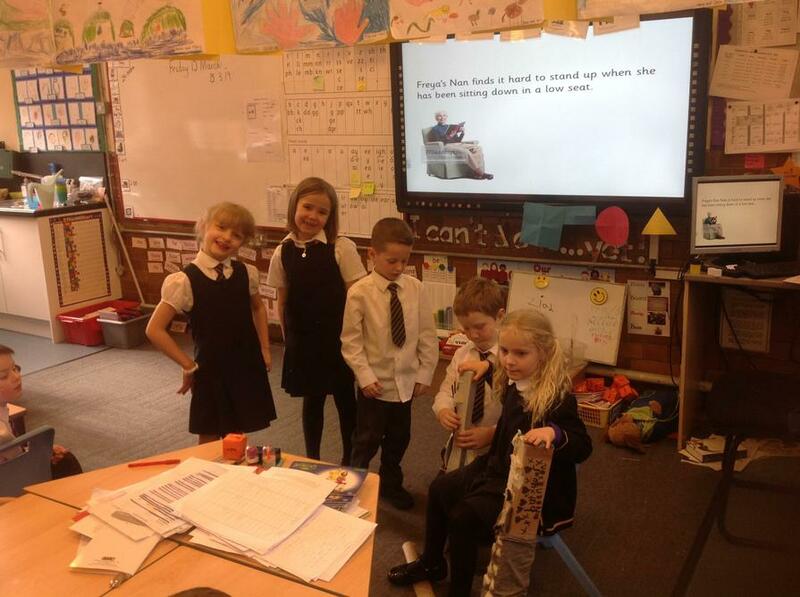 We have given the children 4 poems to choose from and ask them to perform or recite this poem in the Show and Tell slot. 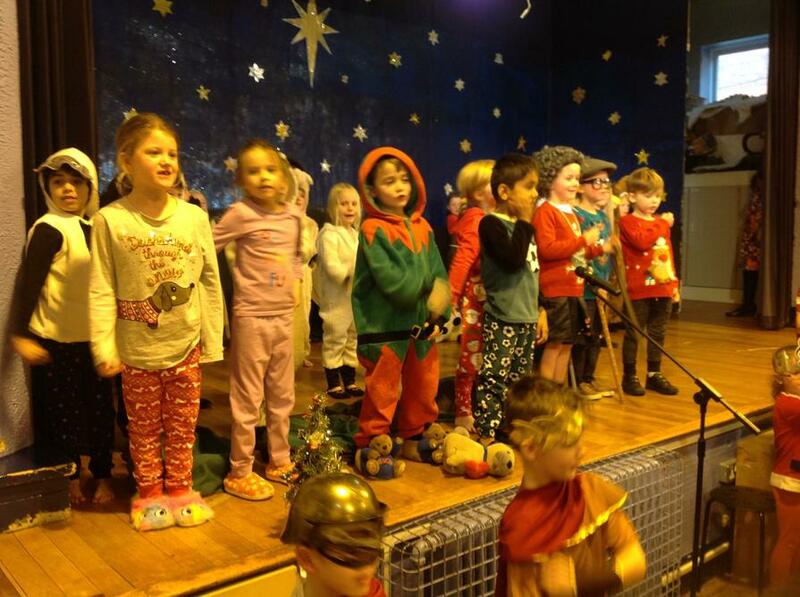 The dates for Y1 Robin are a Thursday; we intend to start on a Thursday and finish on a Friday. 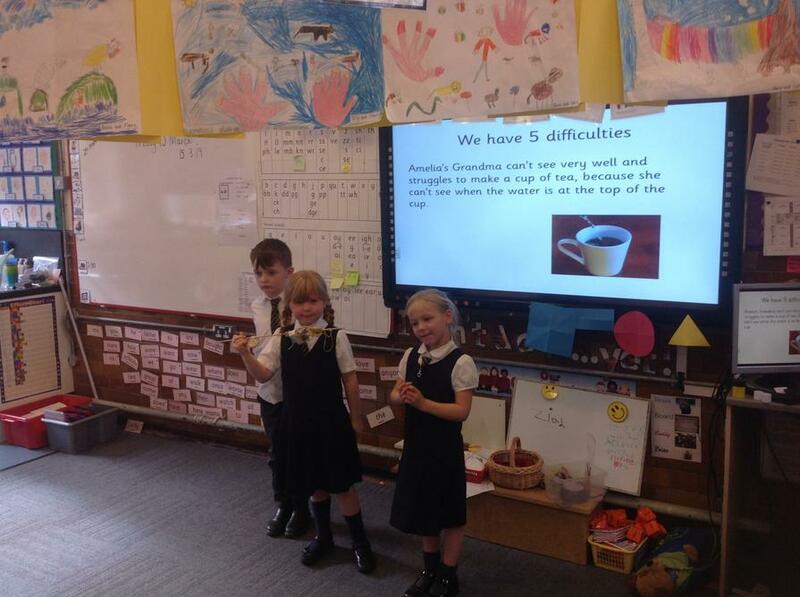 If you do not have a copy of the show and tell letter please come and let me know. 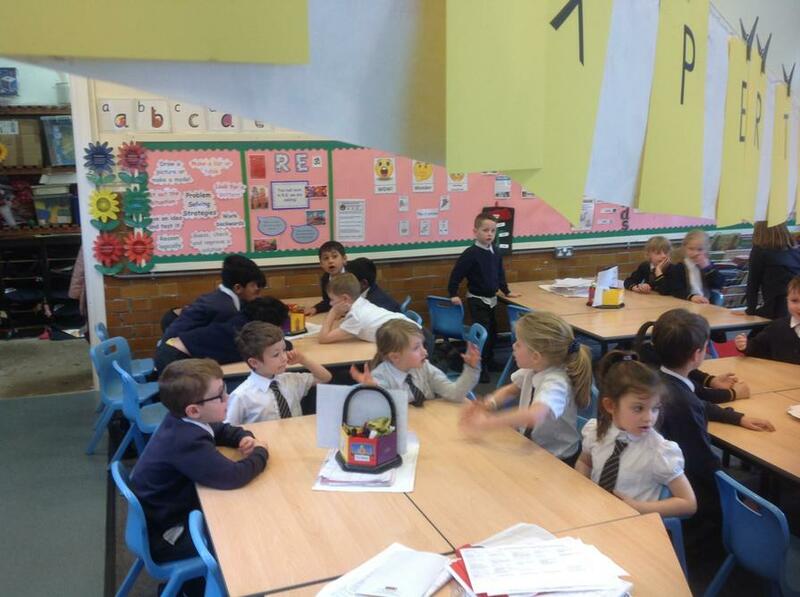 I will post the dates below for each table group starting from Thursday 21st March. 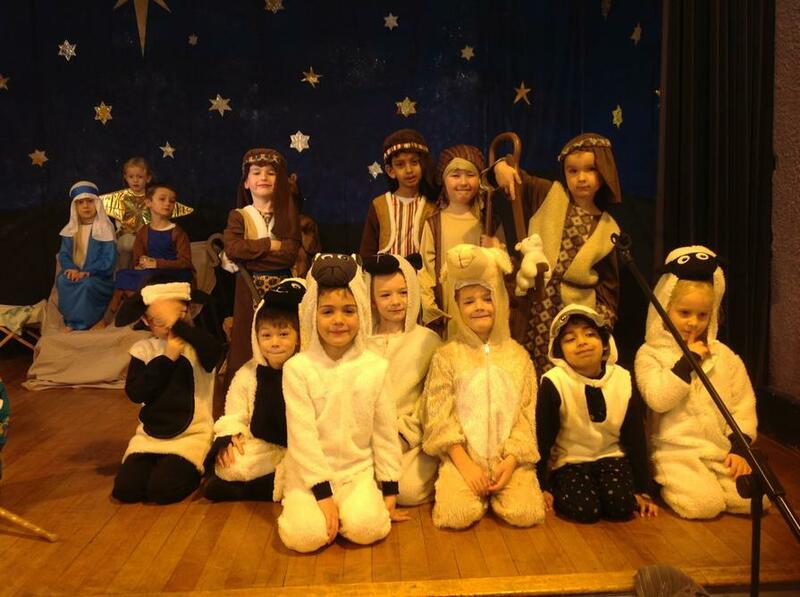 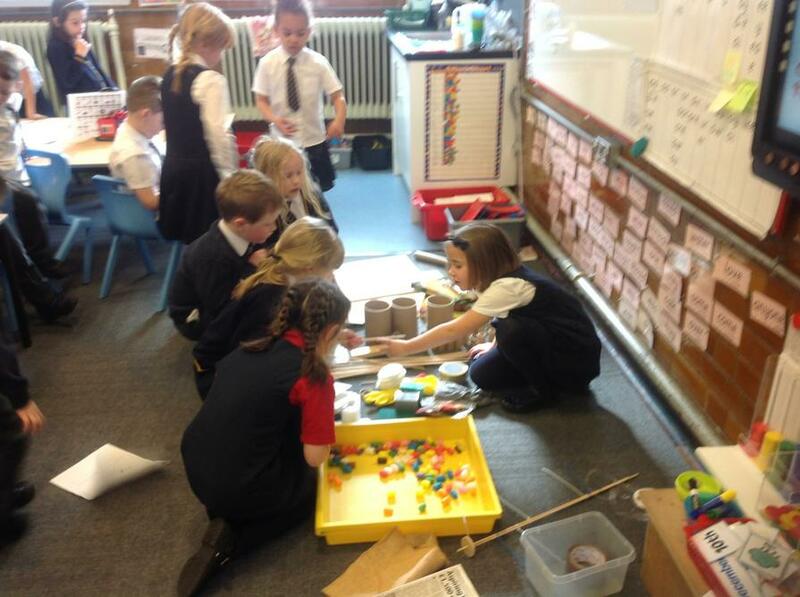 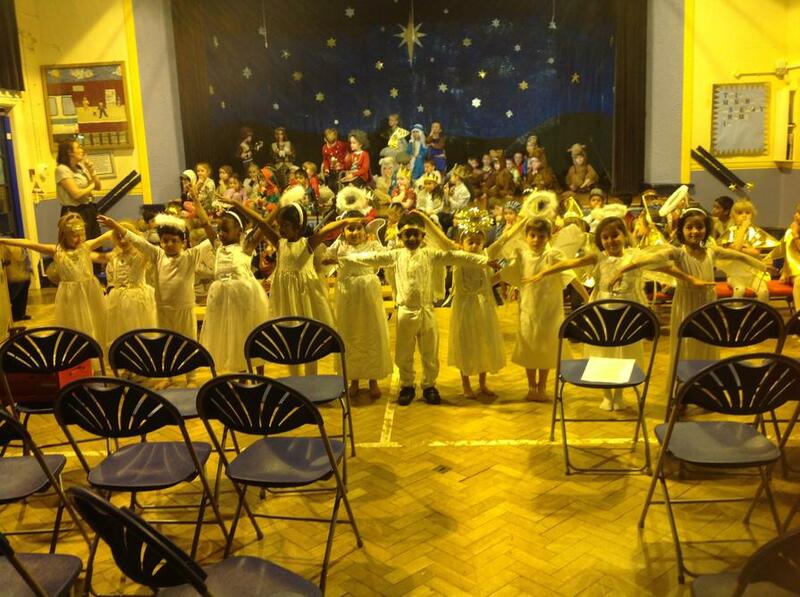 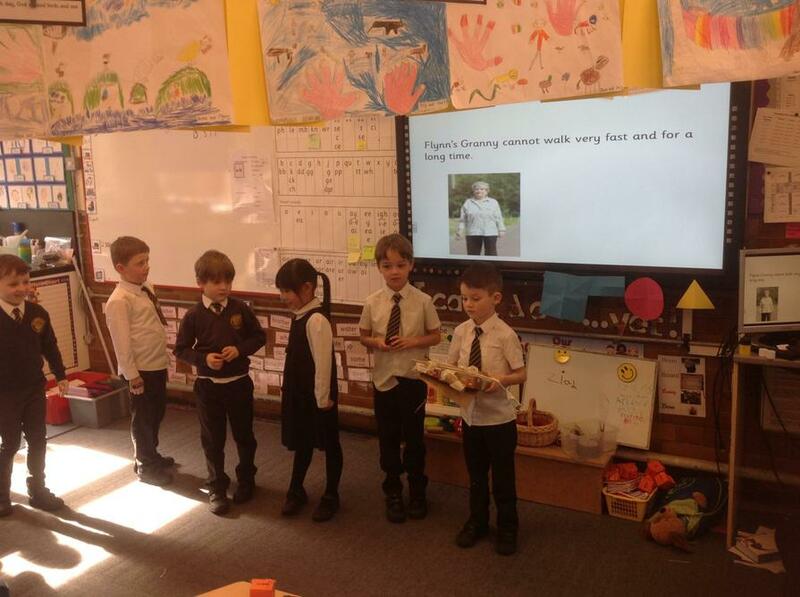 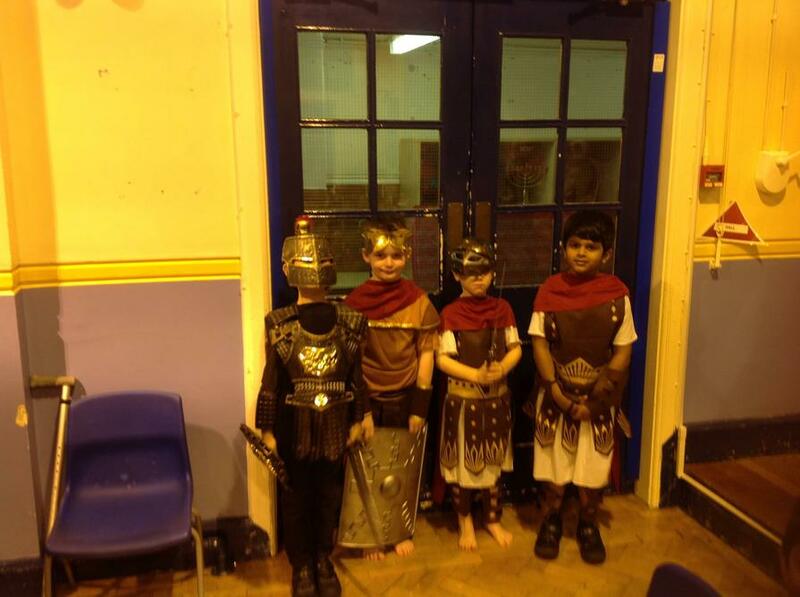 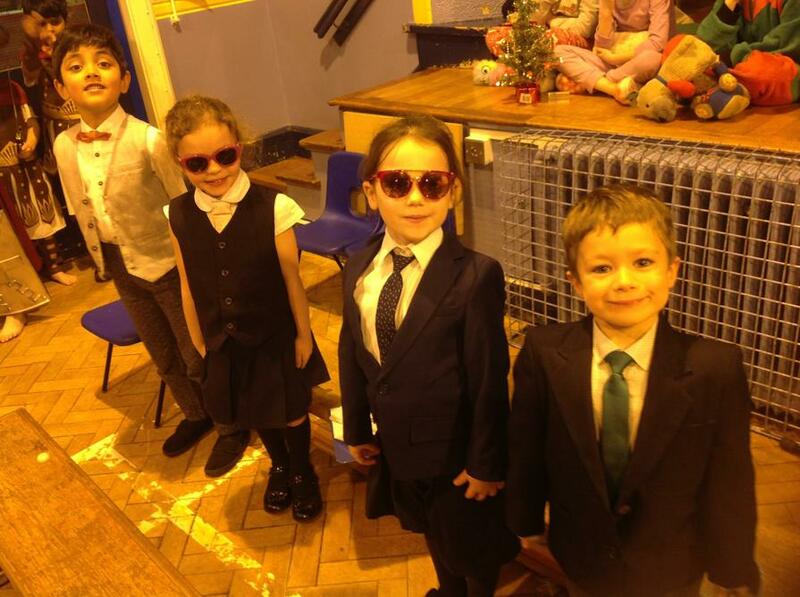 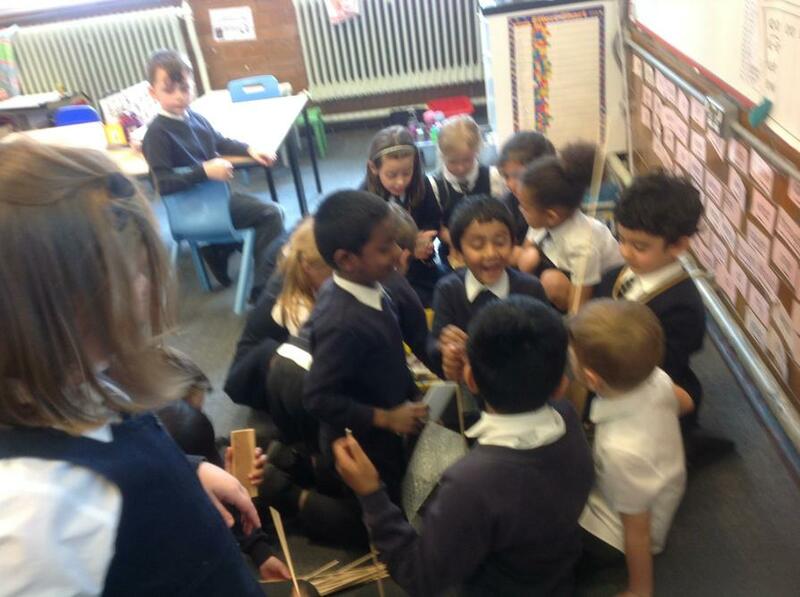 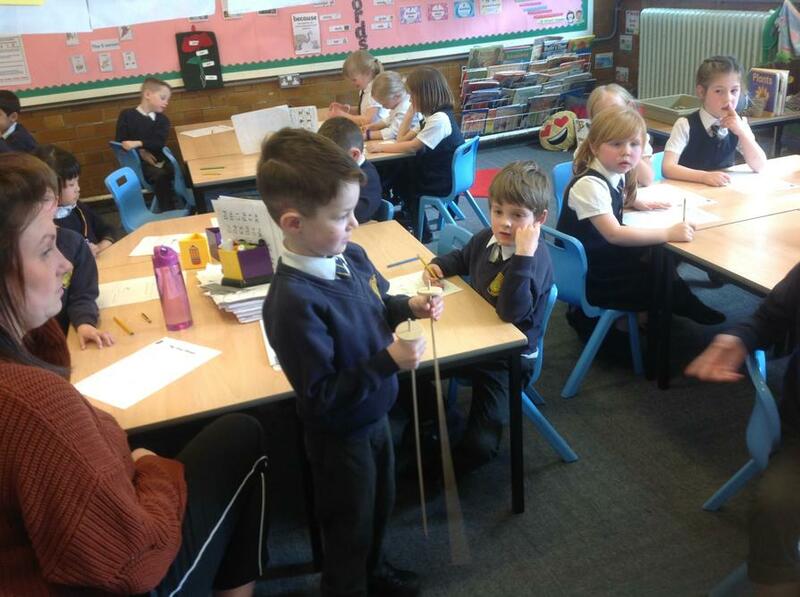 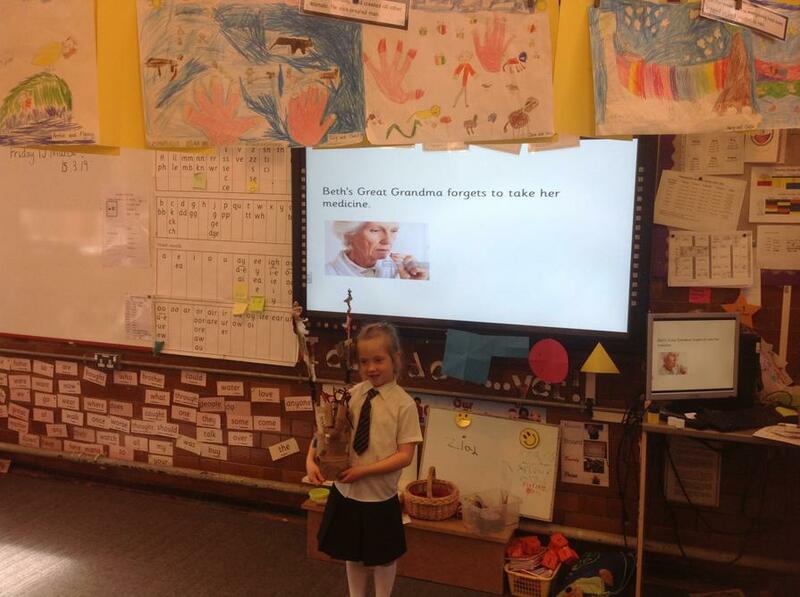 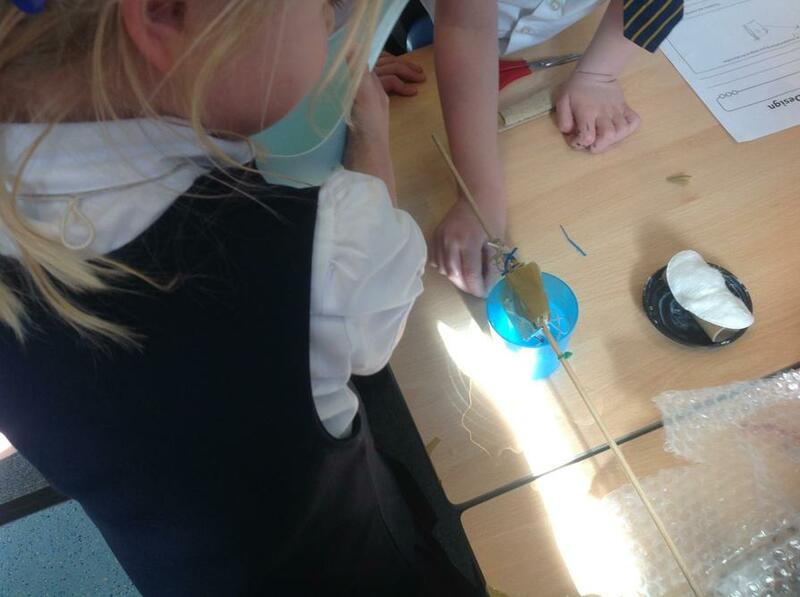 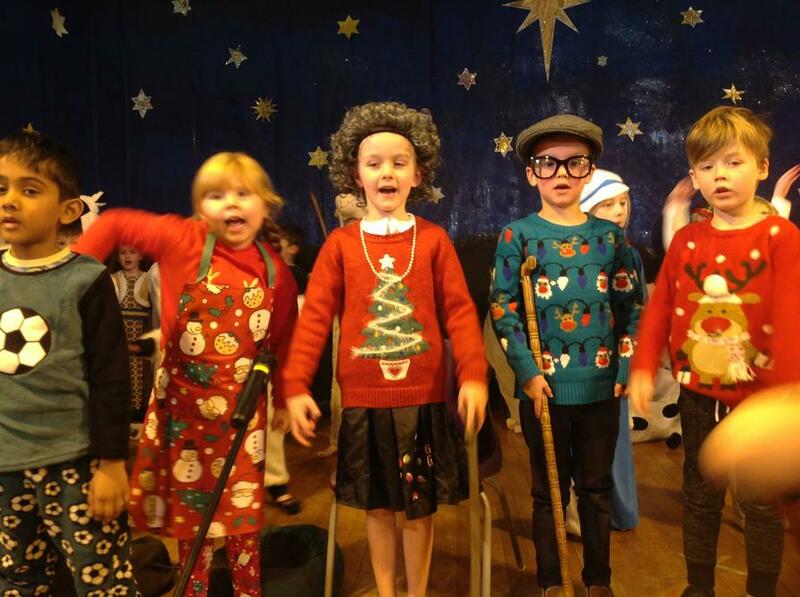 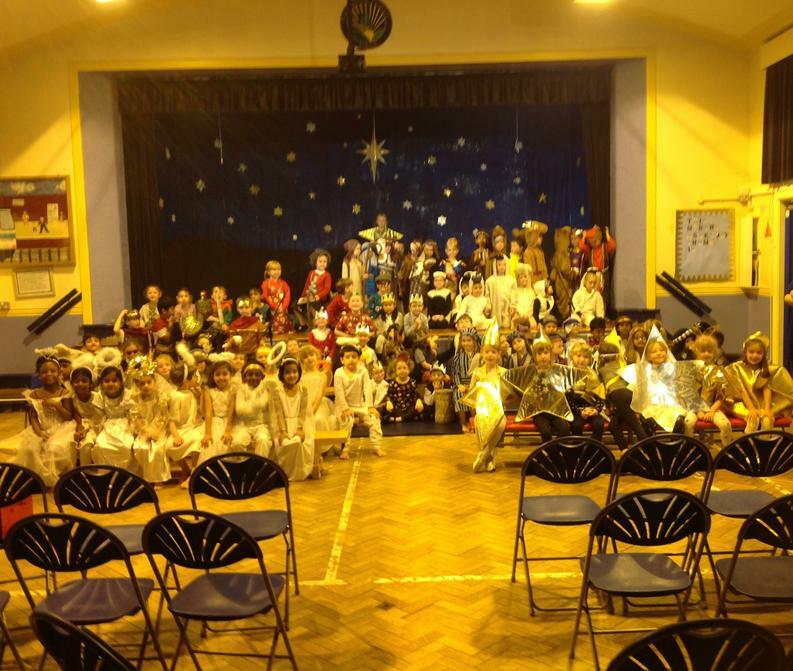 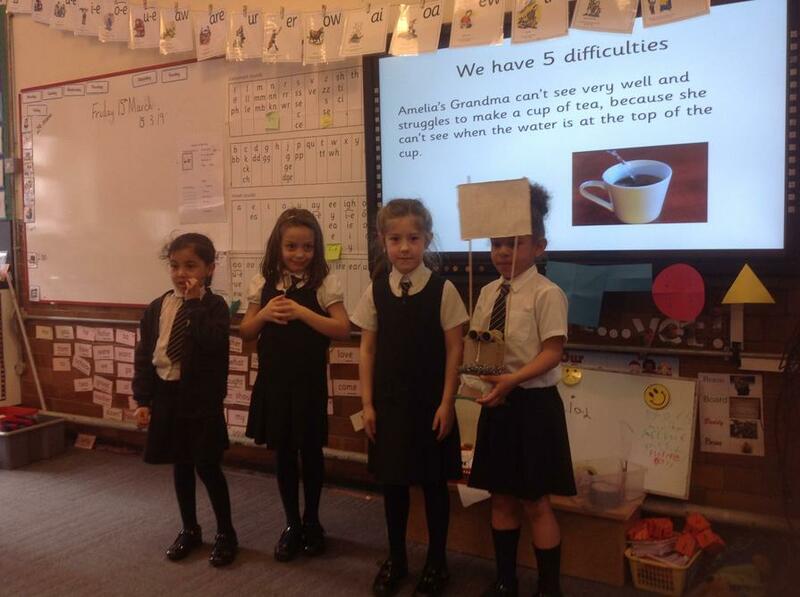 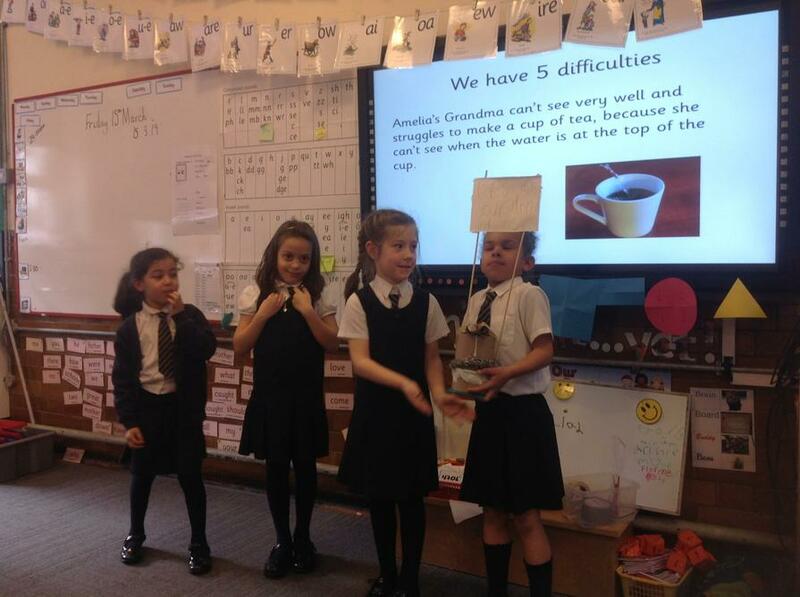 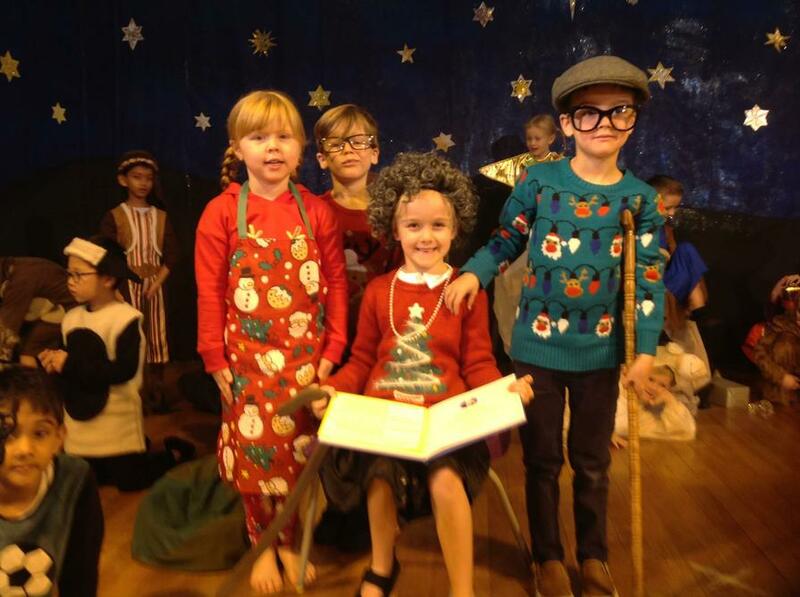 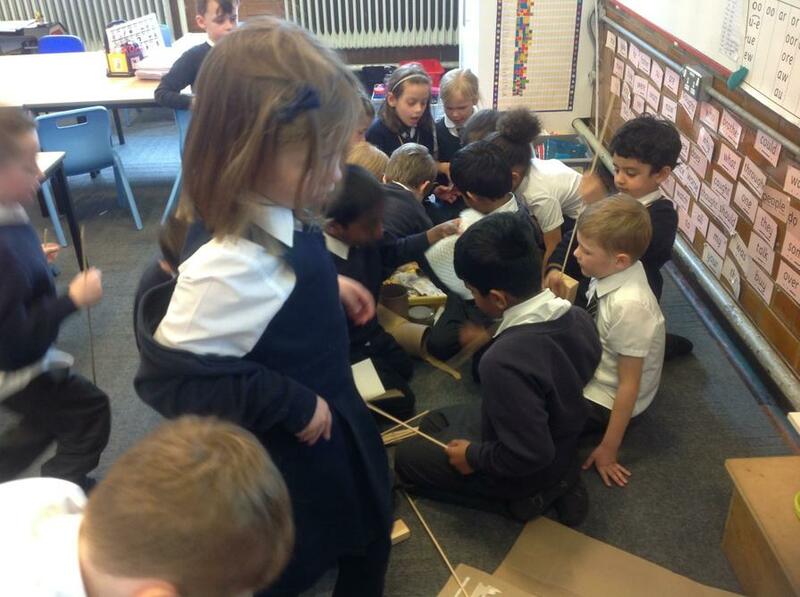 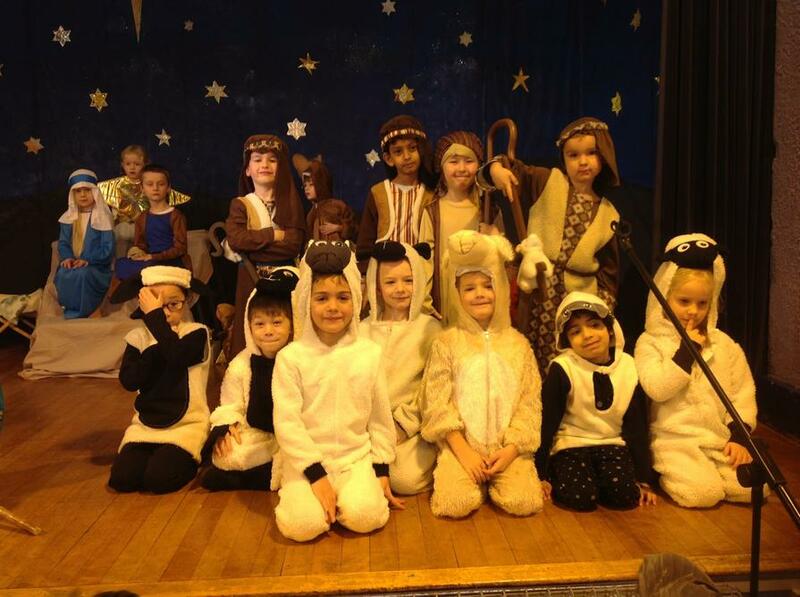 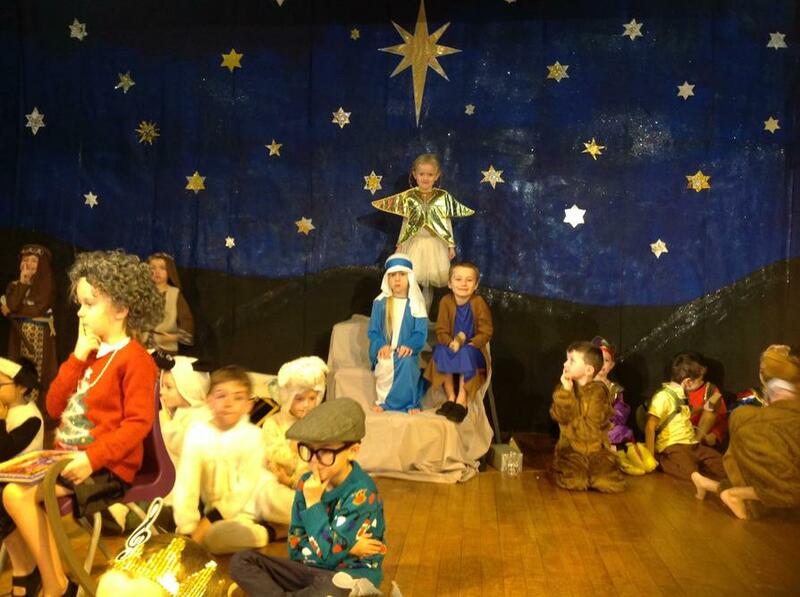 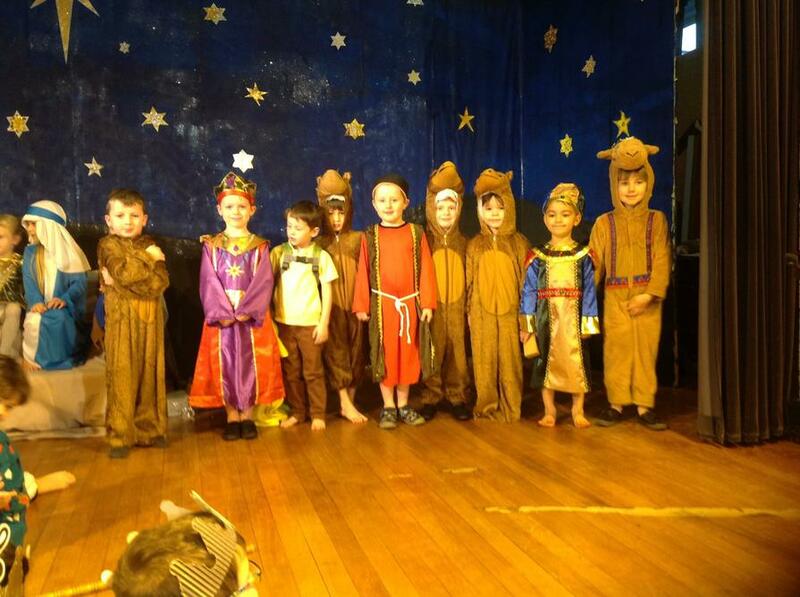 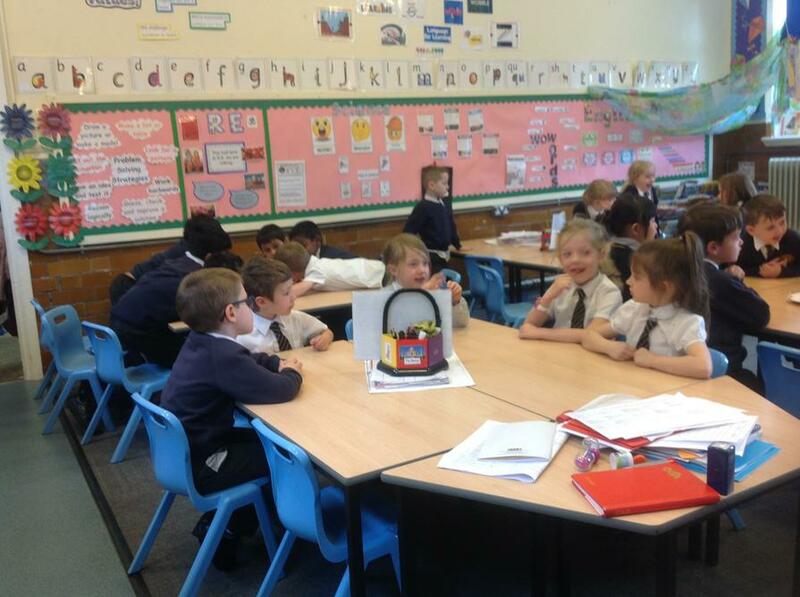 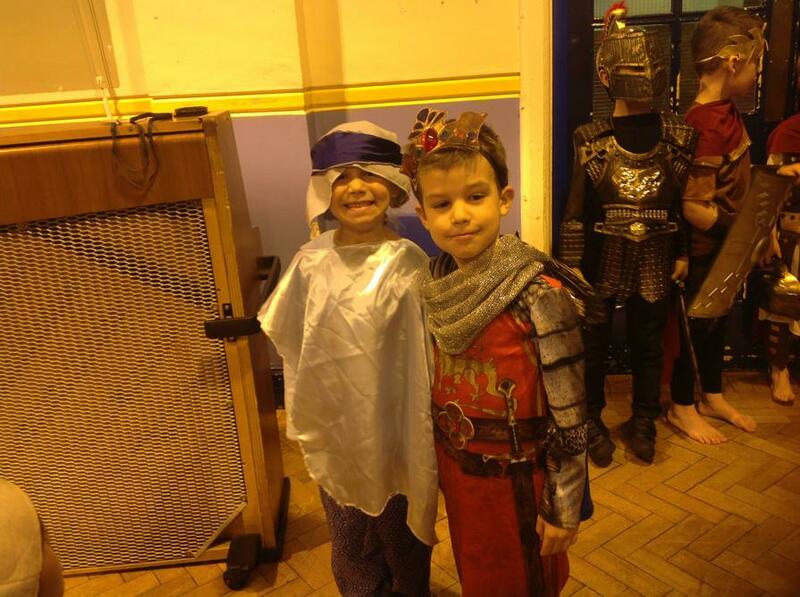 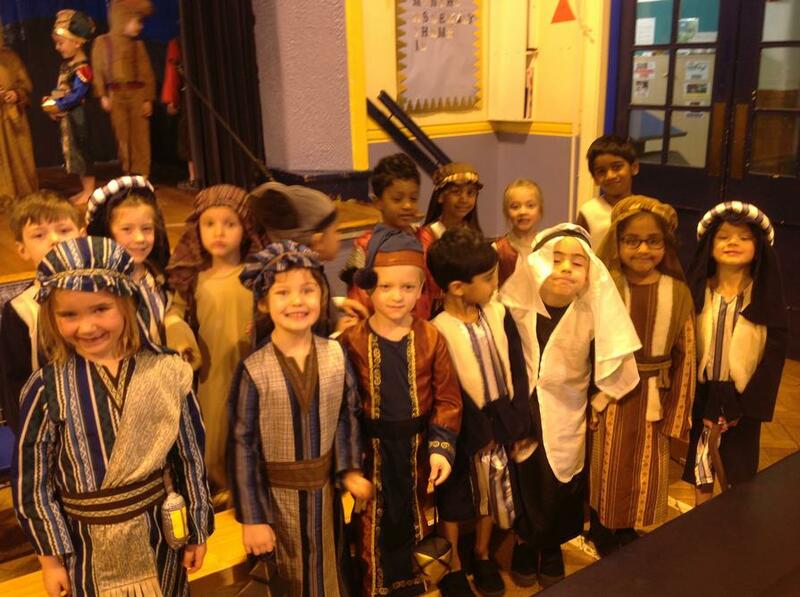 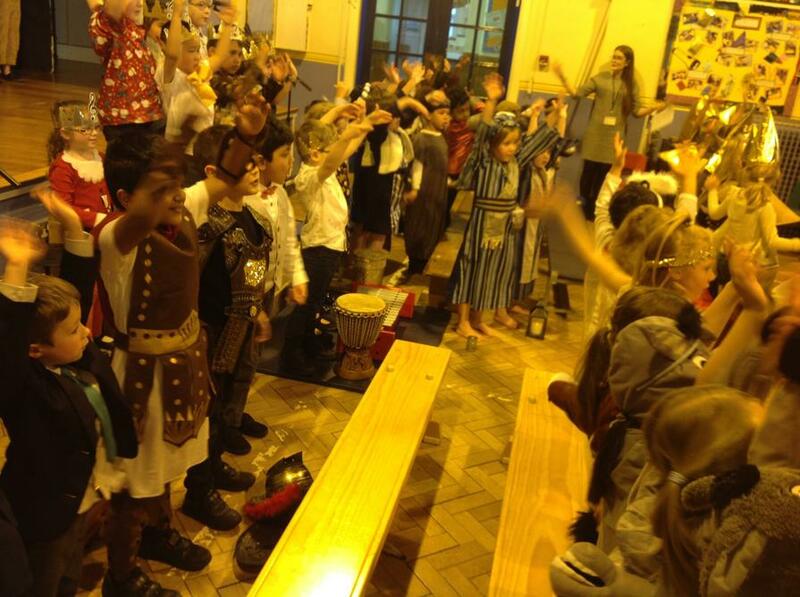 Year 1 have had a wonderful time, not only in their learning, but in their enhanced curriculum activities. 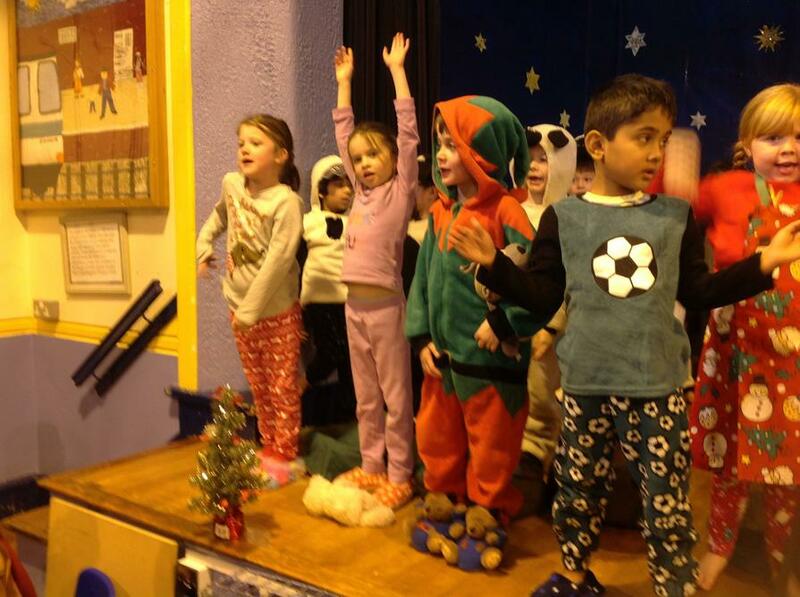 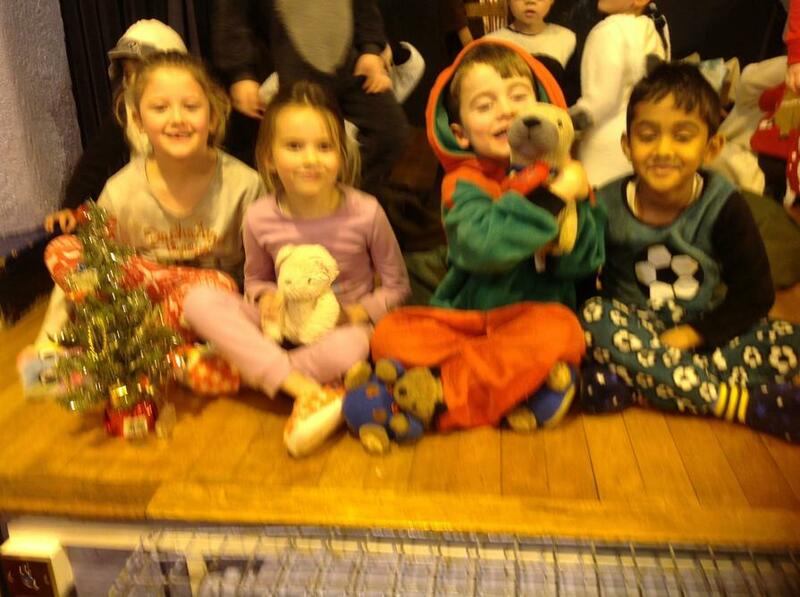 Take a look at our Christmas party, marble treat and other December activities. 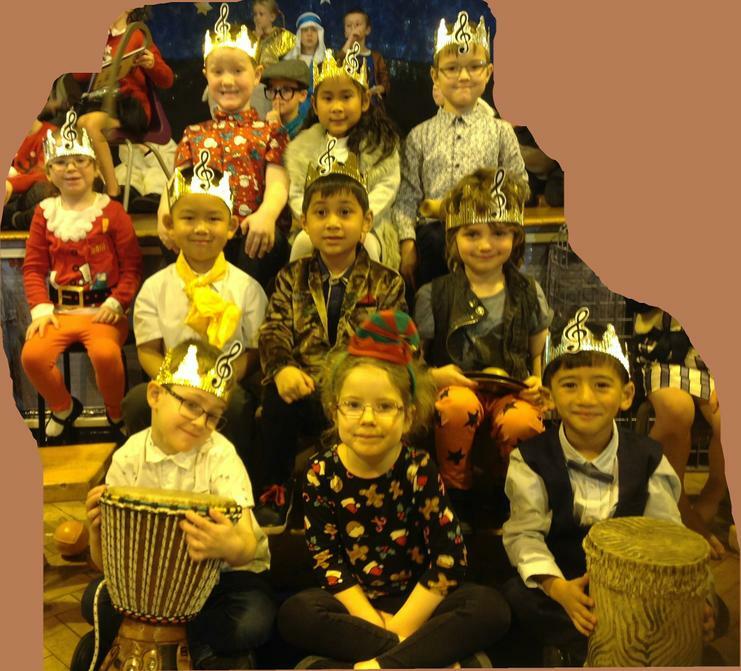 On this class page, you will be able to find out about what we have been and what we will be learning about in Year 1 Robin. 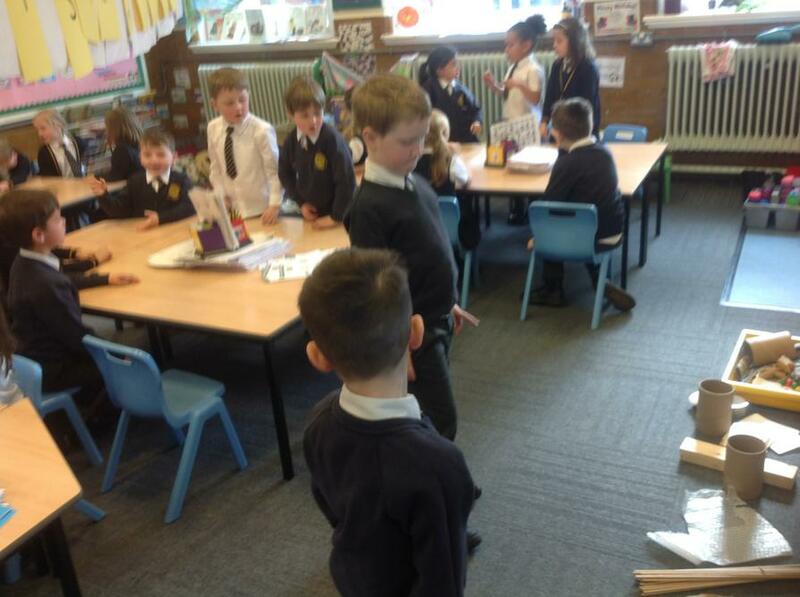 At the start of a new school year, it is a good idea to think about all the behaviour we should see in our classroom to become superstar learners. 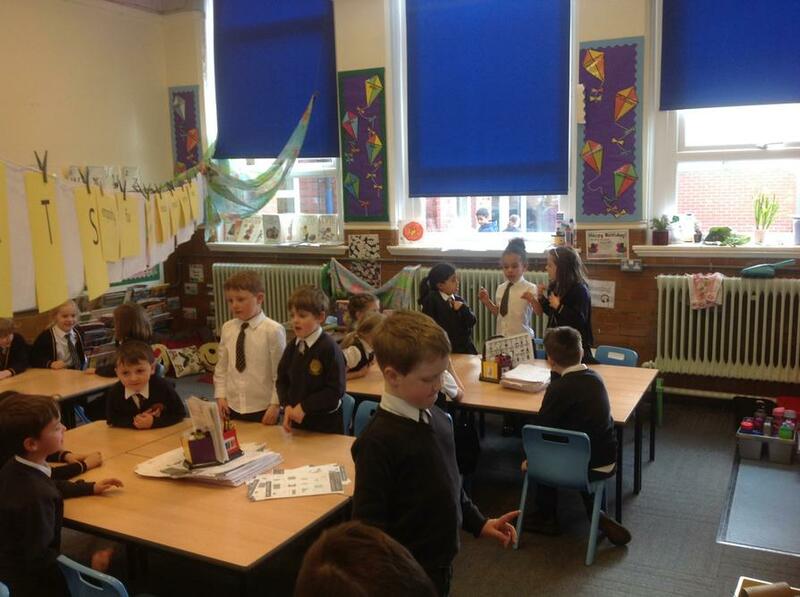 We talked about one of the four British values: the rule of law; which helps to keep us safe and happy and linked this with our school rules when we created our class charter which we all signed. 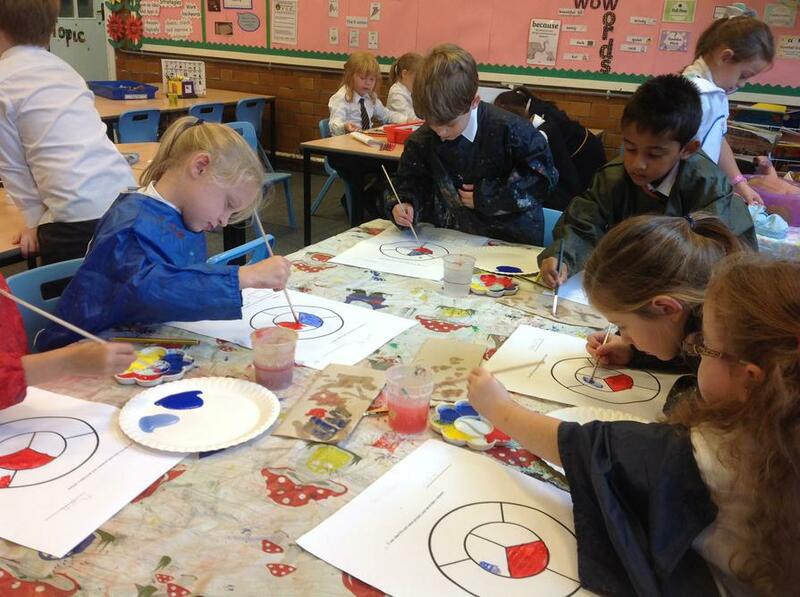 We have started our first Art topic, which focuses on colour mixing. 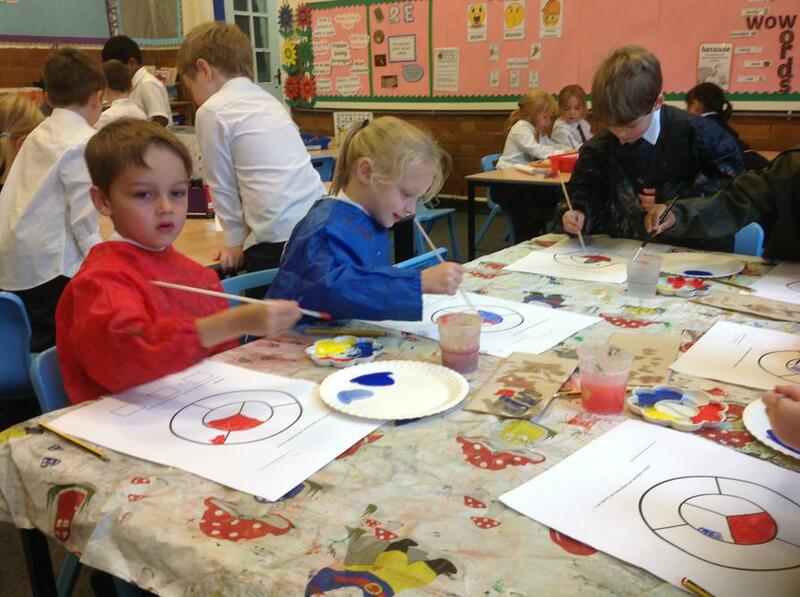 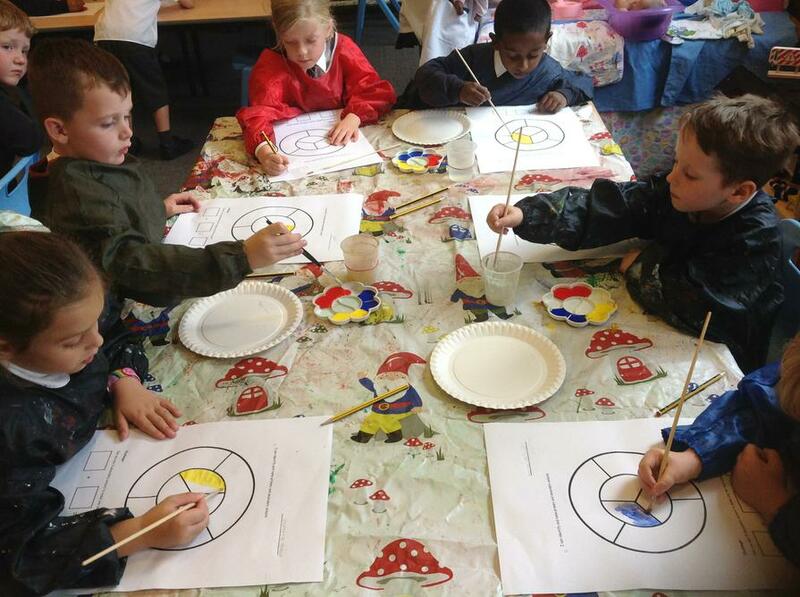 The children made their own colour wheel, with the primary colours in the middle and the secondary colours we can create when mixing two primary colours together. 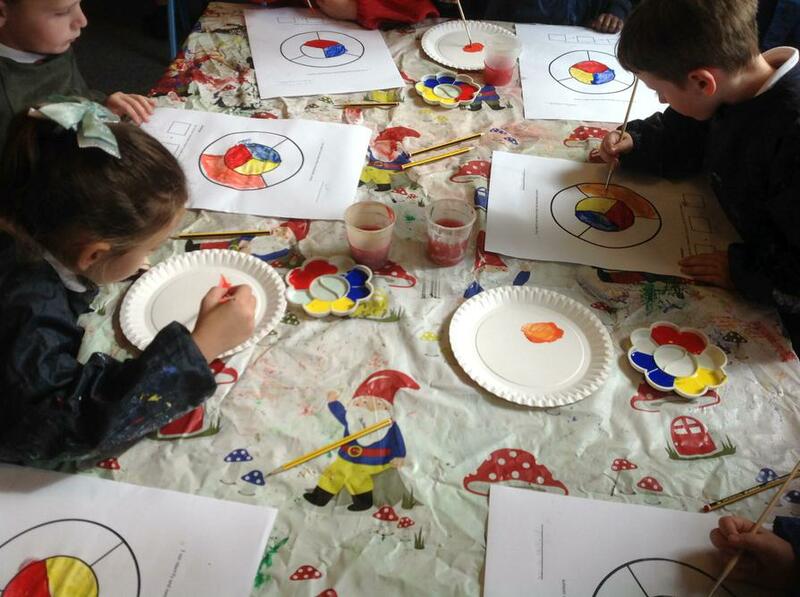 We also watched a fun video which helped us to know what these colours are.